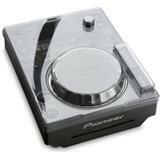 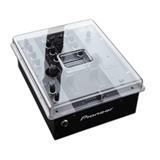 Made for Pioneer’s DJM-350 mixer. 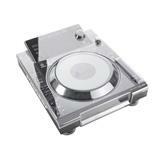 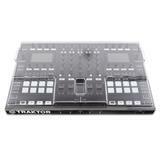 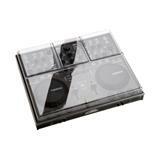 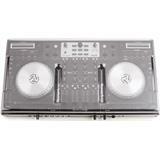 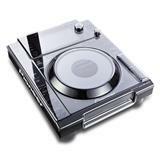 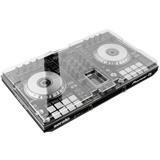 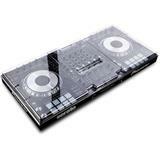 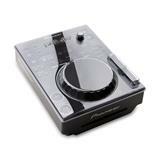 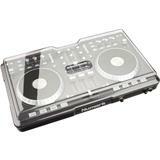 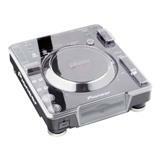 This cover fits the DJM-350 perfectly and was designed to match the new Prodector CDJ350. 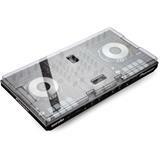 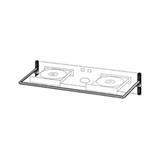 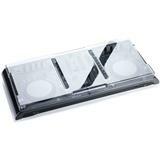 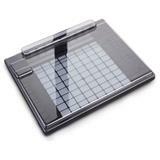 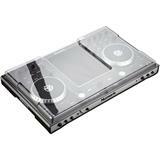 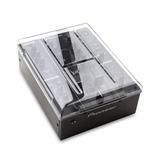 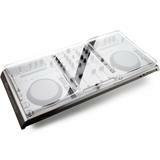 Prodjuser Bull Bar CD tray protector for 19" CD Players.